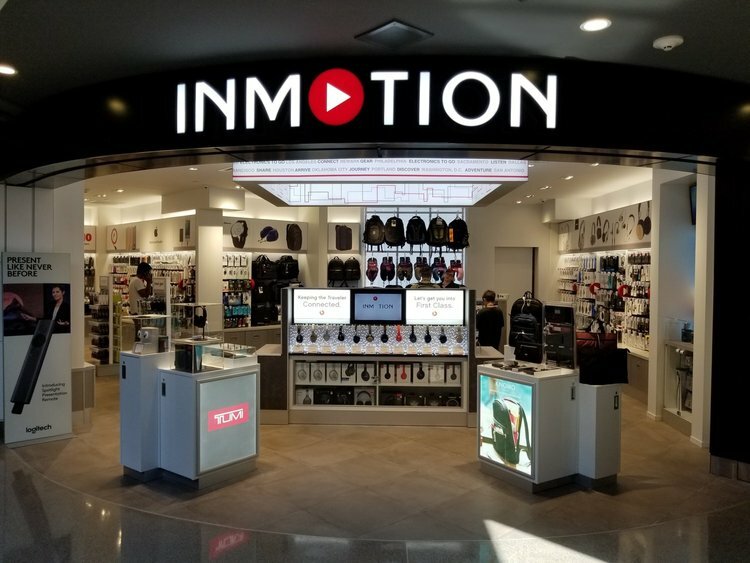 Tumi, a Licensed brand of Incipio, was granted a walk-around counter and feature display for their premium quality headphones, phone cases, and travel adapter. 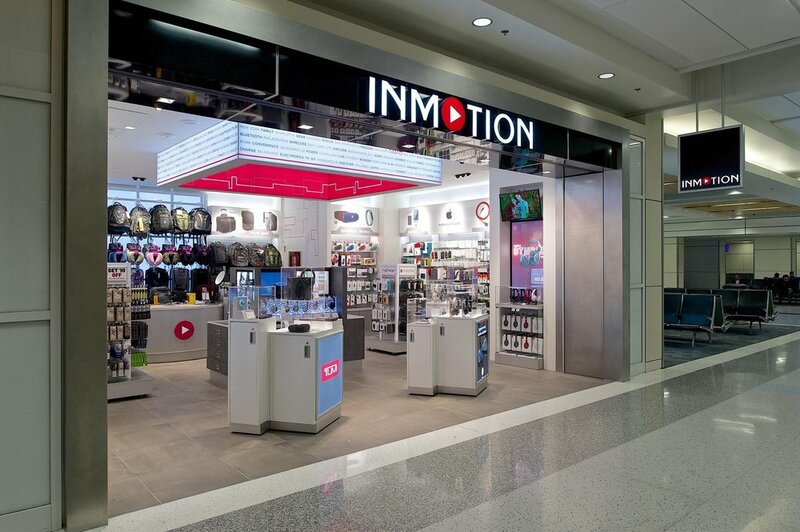 Necessary hardware and security solutions were needed to showcase and tell the product story in the existing store display cases. Utilizing the existing walk-around counter, and acrylic accessory tower, we added custom base inserts featuring a light grey, leather finish, and arranged the headphones on a minimally design stand. A white metal tray to feature small product was updated with a leather finish riser insert, and custom Acrylic topper to insulate and protect the product while on display. Finally, a branded, back-lit logo sign was added to the light box on the display's front.